but when you place the bulk order, we will return the samples cost to you.and the sample delivery time is about one week. Q: What is emergency device? A: Quality is priority ,we always attach the importance to quality control from the beginning to the end of the production .every product will be fully assembled and carefully tested before packing and shipping . Q: Can you sell spare parts ? A: Yes,Of course .we can sell spare parts to you . A: Yes .we have the right to export and can sell all product all over the world. Q: Can you make the new miner lamps? A: Yes. 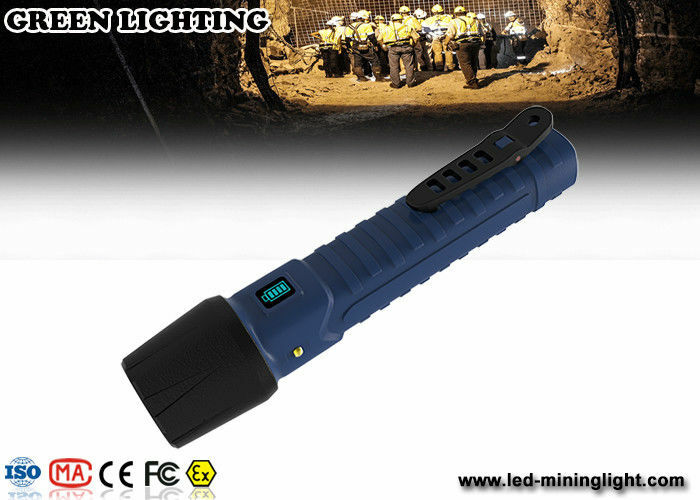 We have a lot of experience to design new wireless and wire miner lamp according to your request . It’s better to design as your wiring diagram . Q: How can I trust you ? 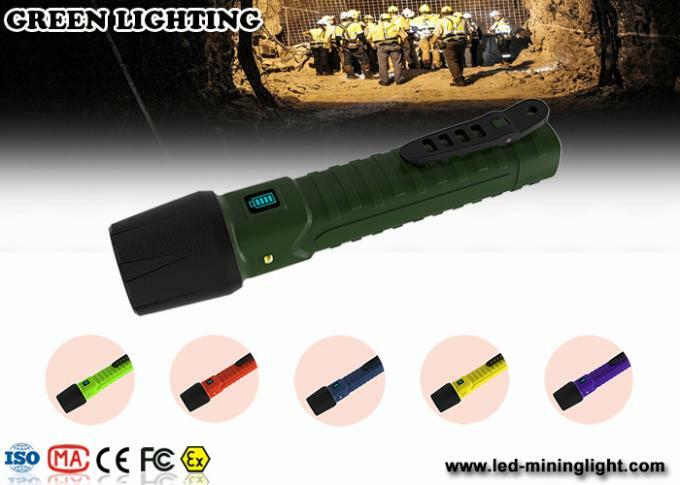 A: The core of GREEN LIGHTING culture is honesty and loyalty .our company has been audited and approved ISO9001,CE.CCC. Assessment report will could be sent to you by e-mail .also .We are China Alibaba gold supplier since 2007.Now we have clients all around the world .